NERF Gun Deals up to 50% off! If you’re looking for NERF Gun Deals, you’re in luck today! 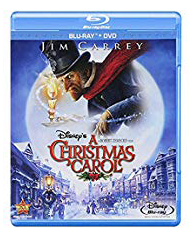 Amazon has some great ones that are 50% off! Prices start as low as $6.97! 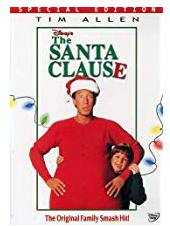 Remember that Amazon pricing can change at ANY time and that these are limited time deals. Always verify final pricing before completing your purchase! NERF N-Strike Elite Series Tactical Vest – 51% off – I got my son one of these for Christmas last year and it has been a HIT! NERF Lazer Tag Set – $39.99 – 38% off – I also got this for my son for his birthday this year. If you’re planning to have your kids play with multiple people, you may want to pick up an extra set while it’s cheap! NERF Rival Nemesis MXVII – 10K – $49.99 (50% off) – This is SUCH a good deal! My husband and son have this one and it is used often for NERF wars around my house! Bearpaw Boots Buy One Get One Free Offer! 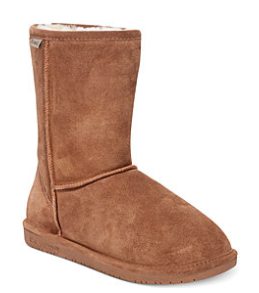 Macy’s has a HOT Buy One Get One FREE Bearpaw Boots offer! I was able to get my daughter two pairs of the Emma Bearpaw Short Winter Boots for just $79 shipped! This offer WILL sell out so don’t wait! You get free shipping when you spend $25, too! There are other boots included in the Buy One Get One Free and with some, you can also add the code CYBER for additional savings (sadly this code does not stack with the Bearpaws). 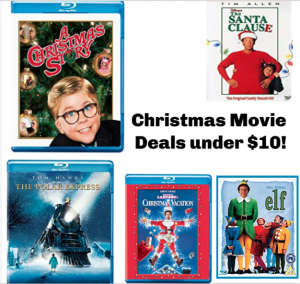 Select the slower shipping option at check-out and you’ll get $10 in Macy’s bucks, too! SWEET! 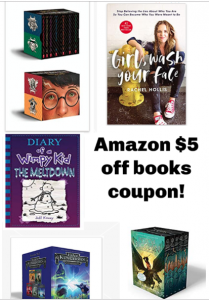 Let me know what deals you find! DYMO Label Makers up to 66% off! The DYMO Label Makers are the deal of the day today on Amazon! This includes the replacement labels, which rarely go on sale. 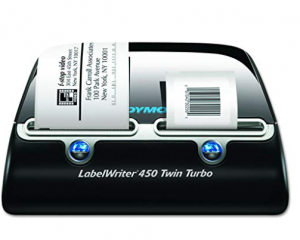 If you have a home business or sell online, the DYMO Twin Turbo Label Writer would be a lifesaver! It allows you to print shipping labels! It’s on sale for $99 today, which is 66% off the regular retail price of $289.99. This offer is available today only, while supplies last. Always verify final pricing before you complete your purchase. Customize and Print address, file folder and barcode labels, Plus Name badges and more with DYMO label software – all from your PC or Mac. Save time by creating labels directly from text in Microsoft word, Excel, outlook, QuickBooks and other programs or easily Print addresses from outlook contacts or Mac address book. Print crystal-clear barcodes, labels and graphics with 600 x 300 dpi resolution.